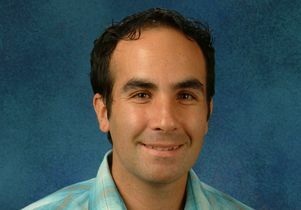 Eleazar Eskin, professor of computer science in the UCLA Samueli School of Engineering, has been named one of four 2019 fellows by the International Society for Computational Biology. The fellows program was created to honor members who have distinguished themselves through outstanding contributions to the fields of computational biology and bioinformatics. Read the full article on the UCLA Newsroom Faculty Bulletin Board!